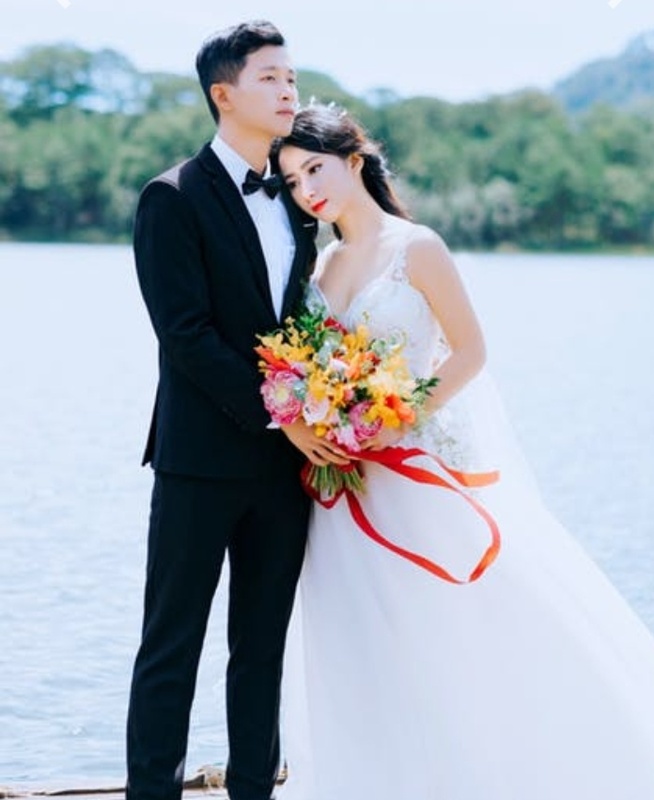 In these recent times, couples now choose two or more locations for their pre wedding photoshoot, making out for two opportunities of formal and casual outfits. Tell your story with the photoshoot and play love together. Do you intend to have your unique themes for your romantic photoshoots? Here are wonderful tips to inspire you to have an exquisite photoshoot. This is one of the most important thing to do when considering photoshoot as couple. Have a specific idea of where your shoot is going to be. Urban locations should be chosen when bright colored outfits are worn while locations with formal setting should be used when wearing wedding gown and suit. When you choose more than one location, put into consideration what should be worn at each location. Ensure to opt for outfits that are comfortable and also boost your confidence. Rock silhouettes that flatter your shape as you might be camera-shy that you will tend to worry less about sucking your stomach and covering your arms. Go for outfits that you can choose for a date and feel good. Ensure to use outfits that contrast. Stand out in your photoshoot by working with your location's color palette. Choose colorful background for your photoshoot to proffer a pop to your pre wedding photoshoot. Blend for a dreamy effect by choosing an outright different environment for your photoshoot. Opt for artistic places cool natural-looking environment like a blushing cherry blossom to create dreamy effect to your photoshoot. Get a matchy-matchy outfit without looking cheesy. Create coordinated look as a couple by rocking same shade of color. When planning any activity together, this is the best thing to do. Romantic photoshoot is an avenue to capture feelings and make memories linger on for a long period. Telling your story in the right way and appropriate location goes a long way in determining how best the photoshoot would be. 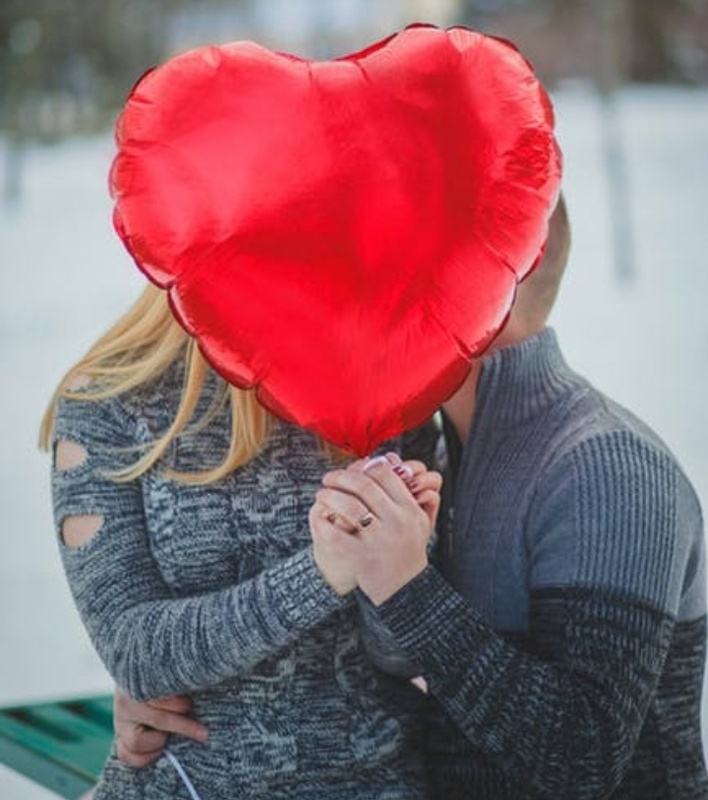 People tend to take romantic photos of other couples' love story to formulate theirs. Whereas, there are many creative and original ideas for organizing your own unique photoshoot. The couple's outfits must match with each other and with the photoshoot style as well as being beautiful. 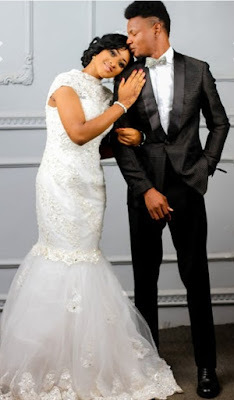 Choose your outfits wisely; as for casual styles, you may rock jeans with shirts or sweater and as for an outdoor shoot; choose a flowing gown as the bride and shirt + trouser as the groom. Even though your outfits are not matched completely, they should remain with the same color palette. To enhance a natural and informal photo session, choose comfortability in your outfits, that is, outfits are convenient for you and also boosts your confidence. Avoid very tight-fitting clothes in order to feel convenient. If you do not feel comfortable wearing heels, go for sneakers and the appropriate outfit that compliments it.